Russia’s Special Presidential Envoy for Afghanistan Zamir Kabulov said on Friday that Turkey is an important player in Afghanistan and could be included in the Moscow format of the Afghan settlement. During his current visit to Ankara, Kabulov, met with his Turkish counterpart Rıza Hakan Tekin to discuss the peace process in Afghanistan. “We noted that we perfectly understand the influence and significant role of Turkey in this region and see it as an important player in the Afghan settlement,” Kabulov told Russian reporters. The envoy also said that Washington expressed readiness to launch a dialogue about practical cooperation with Moscow in combating Daesh and al-Qaeda terrorist groups in Afghanistan, “…today Mr. Khalilzad said that the relevant competent US experts have asked him to inform their Russian colleagues that they are ready for substantive discussion of practical cooperation with Russia in combating IS (Daesh) and al-Qaeda. We take it as a sign that we have been heard, let the professionals take care of this now”. 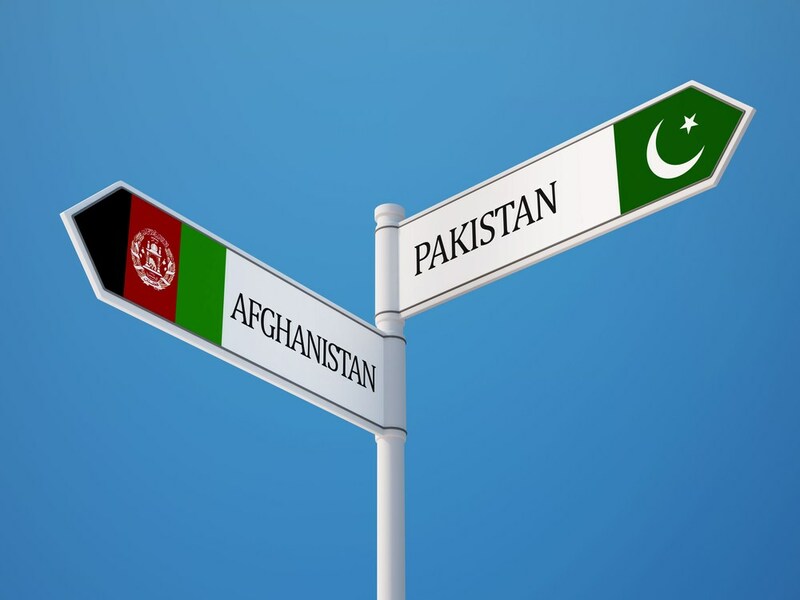 The Afghan government in a letter to the United Nations Security Council (UNSC) has made a plea regarding the “consistent violations of Afghanistan’s territory” by Pakistani forces and has called on the UN to initiate measures to address the matter effectively. Being Afghanistan’s second letter to the United Nations in a week, it was pointed in the letter that the nature of these violations mainly includes persistent shelling of Afghan territory, particularly in districts and villages of Kunar and Nangarhar provinces; violation of Afghan air space by Pakistani military aircrafts, as well as construction of military posts, barbwire fence and barriers inside Afghanistan’s territory, most recently in Spin Boldak district of Kandahar. Nazifullah Salarzai, Deputy Permanent Representative of Afghanistan to United Nation, said in a letter to the UNSC on February 22 that the cross-Durand Line violations date back to 2012 but have increased in frequency since 2017. The ministry of interior announced in a statement that police special unit conducted a night-raid in Gardiz, Paktia last night. 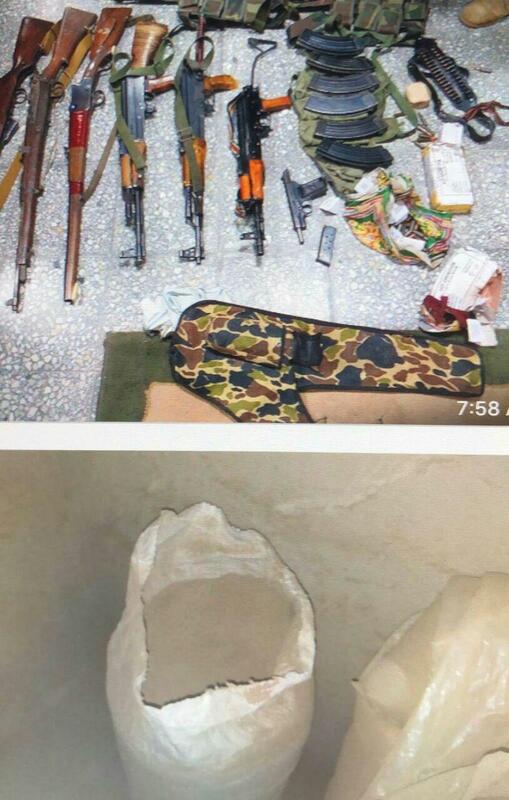 It was added that in the raid, multiple weapons and lethal materials as well as 8100kg of narcotics that was funding the Taliban, were captured. In another statement, the ministry also informed that in the past 48 hours, ANP arrested 51 individuals linked to criminal cases and also arrested 3 illegal armed individuals who were involved in multiple robberies and crimes in Mazar e sharif city. 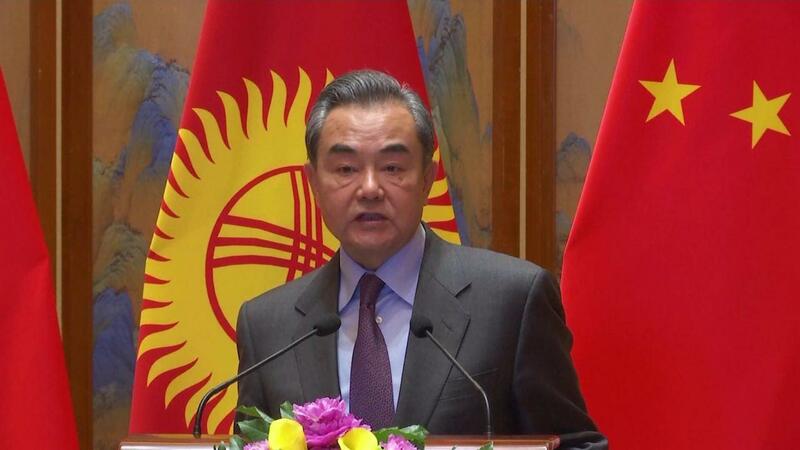 China’s Foreign Minister Wang Yi announced that the Shanghai Cooperation Organization (SCO) will form a contact group to support the political settlement in Afghanistan’s peace process. While meeting with his Kyrgyz counterpart Chingiz Aidarbekov in Beijing on Thursday, Wang Yi said: “We will make the SCO Afghanistan contact group to play a better role so we can speed up the political settlement of Afghanistan internal issues”. His announcement comes as efforts are underway for Afghan peace, including creation of a national negotiating team by Afghan government. 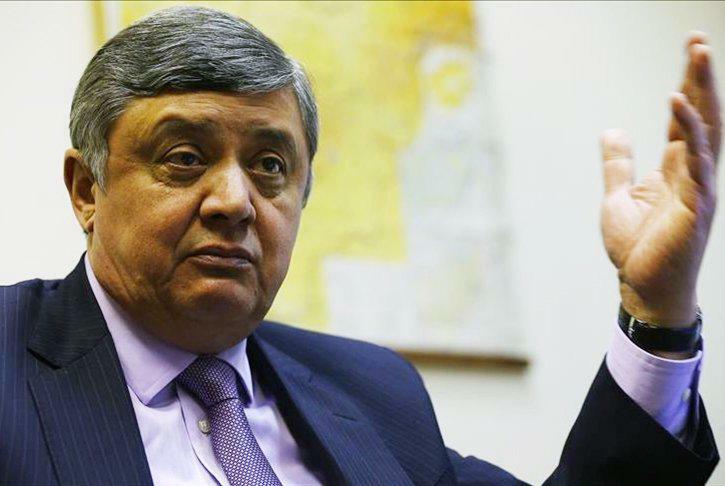 US Special Representative for Afghanistan Reconciliation Zalmay Khalilzad on Friday met Russian envoy for Afghanistan Zamir Kabulov to discuss the contours of the Afghan peace talks. 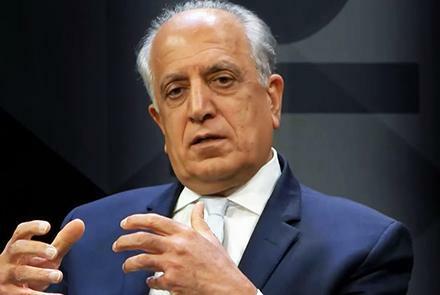 Khalilzad said that the two sides agreed that an all-inclusive intra-Afghan dialogue is imperative for advancing peace efforts, “To move forward, Afghans should name a unified, inclusive and national negotiating team that includes the Afghan government and other Afghans,” he said. Khalilzad and Kabulov also discussed travel bans, adding that they will explore options for securing UN travel waivers for Taliban negotiators to participate in peace talks. Khalilzad added that they agreed that “any final agreement must guarantee that Afghan soil is never used by international terrorists against any country”. This comes after the Afghan government having formed a team, but Khalilzad says new figures show be included to make it inclusive and national. Khalilzad and Kabulov’s recent agreement comes just after the US has been in talks with the Taliban for four times regarding the Afghan peace and the fifth round is scheduled for February 25 in Qatar.